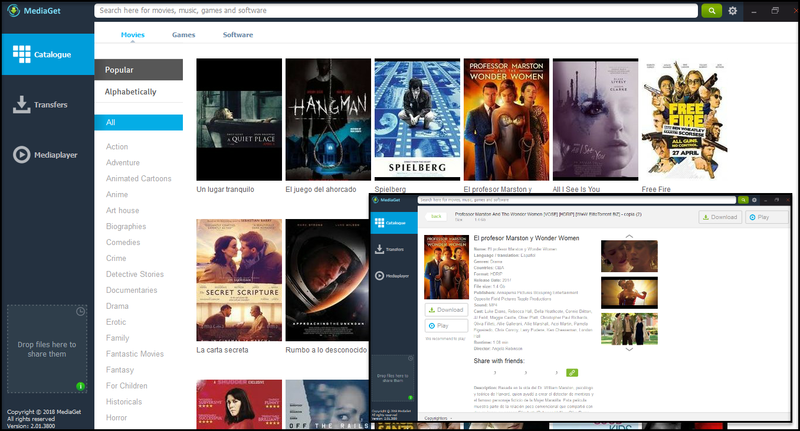 Direct - Mediaget Version 2.01.3800 For Windows (multilingual) -=teamos=- | Team OS : Your Only Destination To Custom OS !! 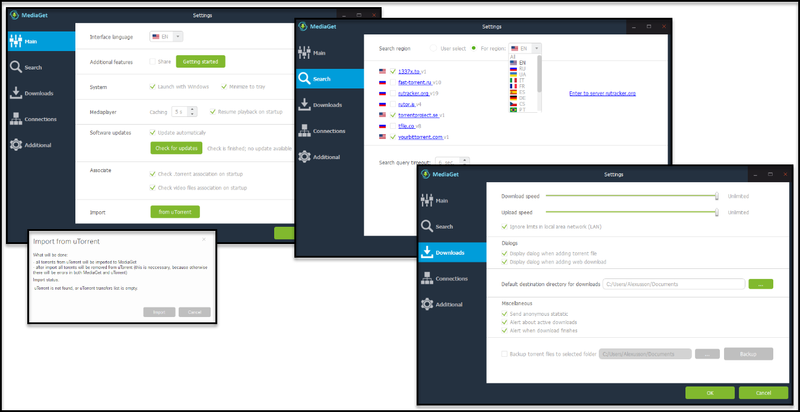 MediaGet is an intuitive application that offers a user the possibility to search and download for torrent files and download them with ease. The interface was designed to be as user-friendly as possible, so as to allow even beginners to find their way around the app and to enjoy torrent files. 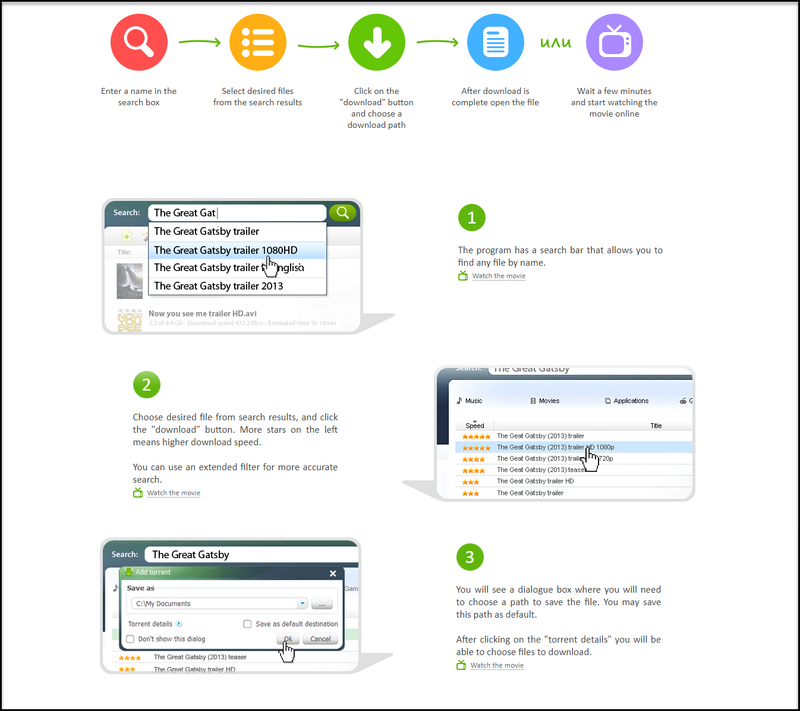 A search function is featured in the main window, while also a navigation panel enables a user to get around it with ease and find all options incorporated. It is possible to refine the search so as to make sure that the results are relevant, by simply specifying the desired size range for the files, or by creating a keyword exclusion list. Results are displayed in a list, each item having a rating corresponding to its speed – the better the speed, the higher the rating. 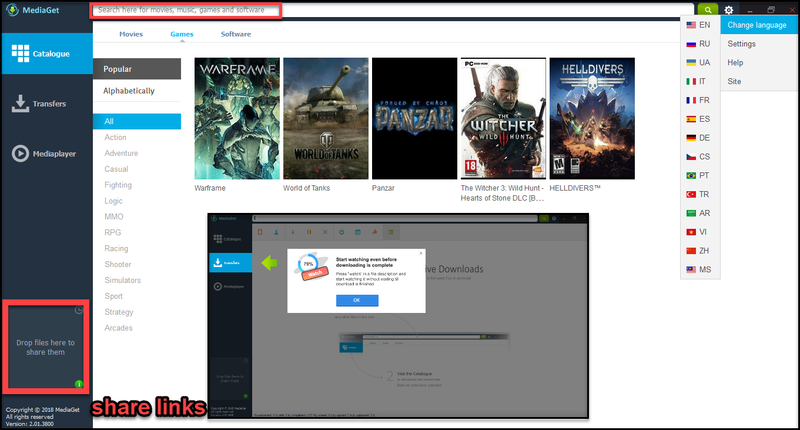 The program supports a huge number of open torrent trackers, so user can easily find the file need and download at maximum speed. Once a download thread is started, one can assign it a priority level, or set the download and upload speed limits. This way, users can make sure that the process does not affect the overall performance of the PC. Another function provided by MediaGet is that while waiting for a file to be downloaded, one can use the very same utility to watch videos or listen to music. Most popular formats are supported, such as MP3, WMA, WAV, OGG, AVI, MPG, MPEG, MP4, MKV, MOV, FLV and WMV. Not only can users specify their desired destination folder or use a proxy server for managing their torrent files, but they can also set the tool to shutdown the computer when all downloads are completed. The amount of resources required in order to properly run this piece of software are quite insignificant and therefore, the computer's performance is not going to be hampered in any way. 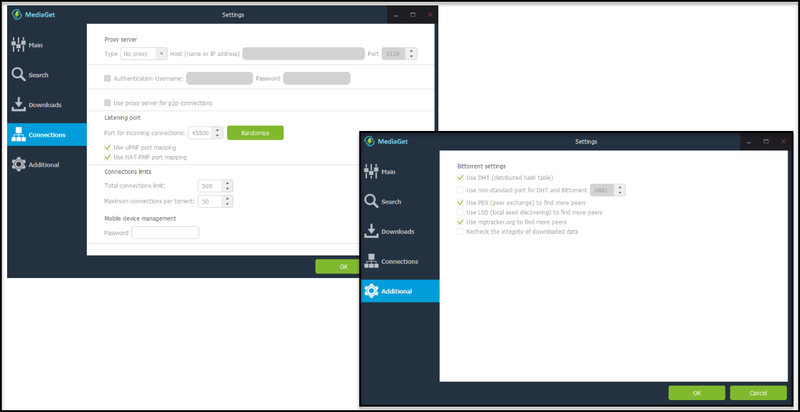 In a nutshell, while it is not a very complex Bittiorent client, MediaGet can help beginners get familiarized with torrents, while experts get a basic tool to find and download files. Easy to adjust passband, fast recovery of interrupted download, serial torrent integration. DirectX 9.0 compliant video and sound. 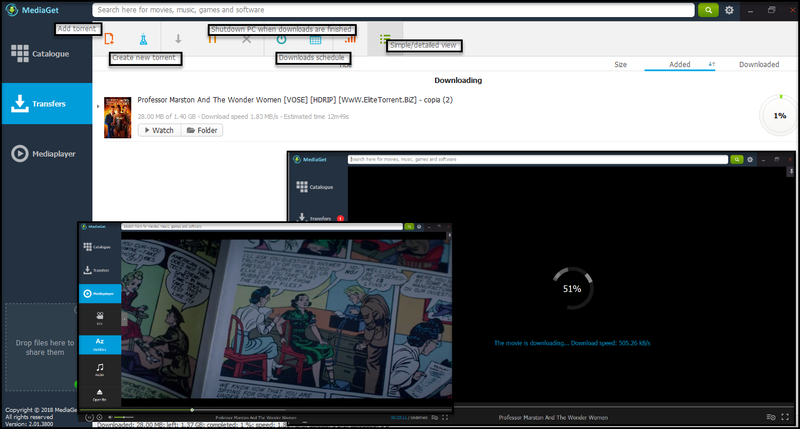 Cool Torrent Client, Thanks Pro.